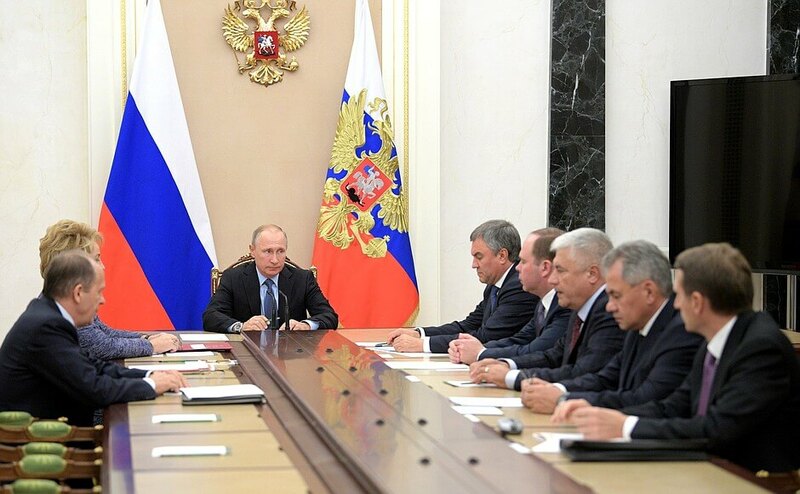 President of Russia Vladimir Putin met with permanent members of the Security Council in the Kremlin. The issues on the agenda included domestic matters related to socioeconomic development. The meeting participants had an in-depth discussion of the Syrian conflict, particularly the state of affairs around Deir ez-Zor, Russian-Turkish talks during the President’s Putin recent visit to Ankara. The issue of the continuing, and at times, increasing pressure on the Russian media in certain countries was also touched upon. The participants noted that such activity is unacceptable. 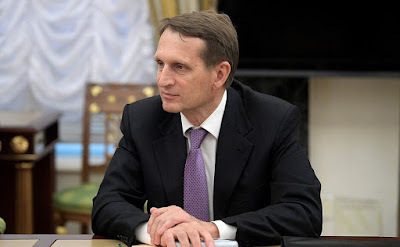 Director of the Foreign Intelligence Service Sergei Naryshkin. 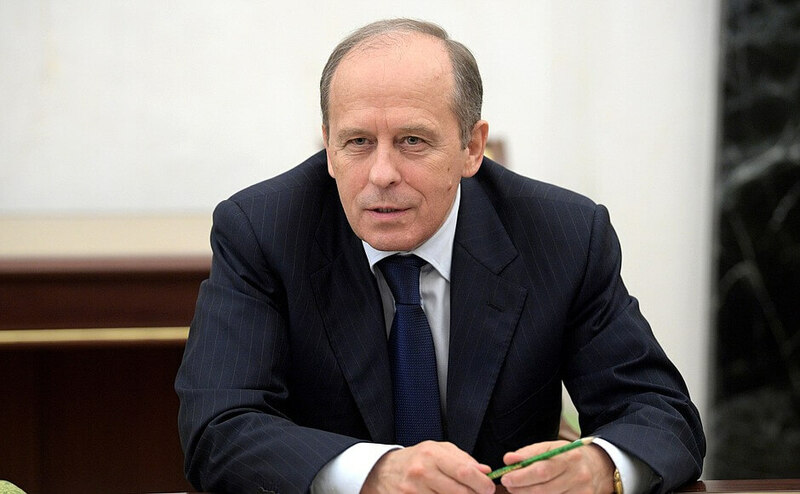 Director of the Federal Security Service Alexander Bortnikov at a meeting with permanent members of the Security Council. Chief of Staff of the Presidential Executive Office Anton Vaino at a meeting with permanent members of the Security Council. Director of the Foreign Intelligence Service Sergei Naryshkin at a meeting with permanent members of the Security Council. 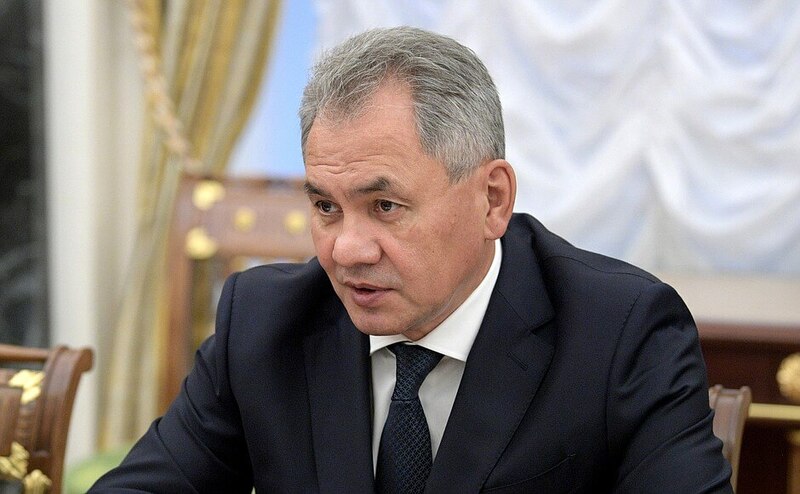 Defense Minister Sergei Shoigu at a meeting with permanent members of the Security Council. Interior Minister Vladimir Kolokoltsev at a meeting with permanent members of the Security Council. 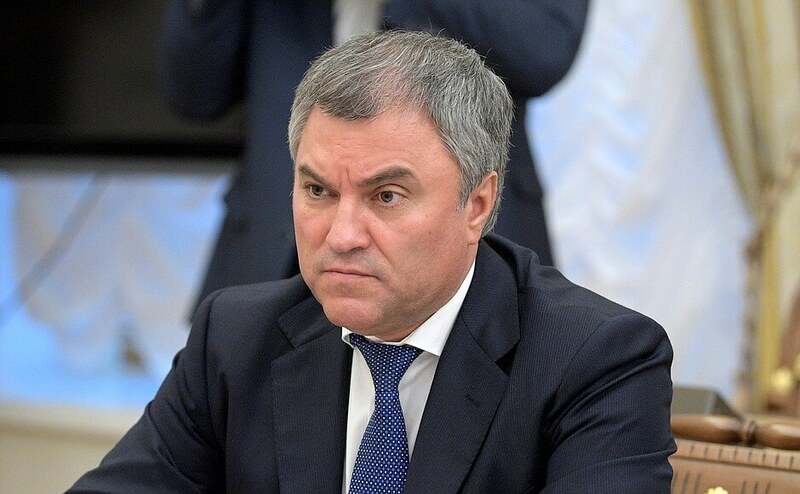 State Duma Speaker Vyacheslav Volodin at a meeting with permanent members of the Security Council. Vladimir Putin had a telephone conversation with President of the Islamic Republic of Iran Hassan Rouhani. The two presidents discussed in detail the Syrian crisis, particularly the situation around Aleppo. They stressed the need for joint efforts to facilitate the launch of a real political process to bring about a swift resolution of the conflict in Syria. 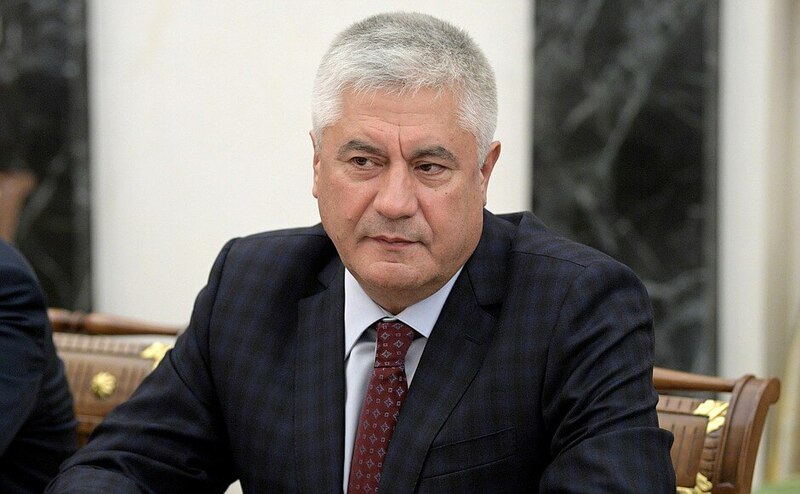 In this context, the organization in Astana of talks between Syrian government representatives and members of the moderate opposition could be a major step forward. Vladimir Putin and Hassan Rouhani also discussed current matters concerning bilateral relations in light of the positive results of the Russian-Iranian Permanent Intergovernmental Commission on Trade and Economic Cooperation held in Tehran on December 11–13. Flag. Islamic Republic of Iran. Vladimir Putin gave instructions to Defense Ministry and Emergencies Ministry. Vladimir Putin instructed the Defense Ministry and the Ministry of Civil Defense, Emergencies and Disaster Relief to set up field hospitals in Syria with a view to providing medical assistance to the residents of Aleppo and nearby territories. 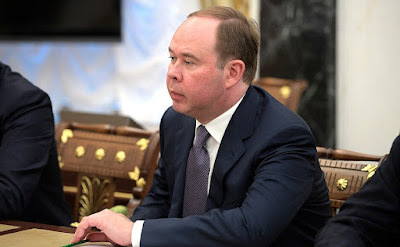 This task is to be implemented within the shortest possible timeframe as per the decision of the Russian President. Specifically, the Defense Ministry will send a special medical detachment along with a multi-purpose field hospital with 100 places and a special pediatric unit. The hospital will have a capacity to provide outpatient medical services to 420 people a day. The Emergencies Ministry will transport a field hospital with 50 places, which will provide inpatient medical services, and will have a capacity to provide outpatient medical services to 200 people a day.